As far as pub quizzes go, this one was certainly the most widely anticipated. 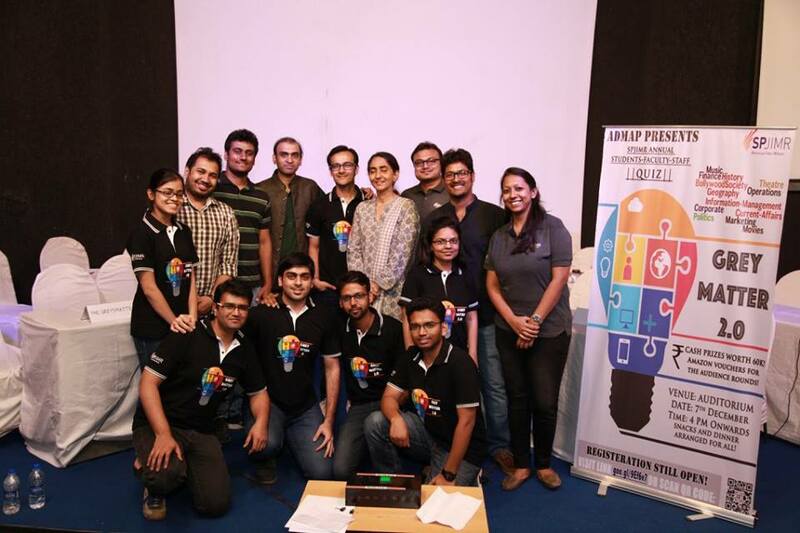 A Game of Thrones special quiz marked our Thinq2Win debut at the Irish Village in Pune. What with a customised menu and 'You Know Nothin’' coasters, to a 'Pin the Joffrey' game and prizes for White Walkers (in case you happened to walk in wearing all-white), it was a fantastic setting to get going with a quiz. And it works especially when the QM is a fanboy as well. For Pranav Joshi, it was a dream evening. To set and host a quiz on his favourite topic and then to discuss / debate / meet and argue with fellow fans over A+B=C theories and Red Weddings vs Purple Weddings, we are sure, has been one of the highlights of his quiz-hosting journey so far! Although not all of them blonde, over 160 baby girls in the US were legally named after a famous title of a popular character on Game of Thrones. What? She is Titan's daughter and the child of the huge statue that guards the entrance of Braavos. In a different way, she comes to the aid of Arya in her journey. What am I talking about? The fifth episode of the third season is named ‘Kissed by fire’. It is a common phrase used by the Wildlings. What does it mean? He is a GoT fan who was given the copy of season 4 even before it was released. He even tweeted a picture of himself sitting on the Iron Throne and called it The Westeros Wing. Who? Who said this, and to whom: “When you play the game of thrones, you win or you die. There is no middle ground." We asked one of our Quizmasters Deven Deshpande to pick his Top 10 Awesome Answers to Quiz Questions this year, and here they are. If you have the answers, leave them in the comments below! Our treasure hunt to explore a library! If you had chanced upon the British Library in Pune at 6 pm on Oct 7, you would have been baffled. People were running around, chattering excitedly. They were frenzily asking for this section and that, only to be old, they had to figure it out. And the librarians - quite contrary to their natural habit - were simply watching on in delight. The British Council's Library, is one of Pune's most iconic destinations. It's usually a sombre, quiet place. But once in a while, they too want to show their fun side, and we helped them along! So we conducted a Treasure Hunt - their first - on the occasion of their Customer Service Week. In all, 14 teams - in groups of two - ranging from little 7-year-olds to chaperoning 50-year-olds, mother-child pairs to best-friends, who devoured clue after clue to arrive at a "treasure". The clues that we had clandestinely placed across the library, were aimed at taking them around the place and helping them explore sections that they had perhaps not given much attention to earlier - from subject bays to labelled racks, and as a result, open them up to the different offerings the library already has - from games to stuffed toys to DVDs, and not just books. Many clues were conjoined with little quizlets. And if the treasure hunters got stumped - well, what better place than a library! Everyone managed to finish the hunt, after much effort and toil. A father-son duo took home the "treasure", the father a long-time member who took as much delight in the exercise as his beaming teenager. The second team to "arrive" also took home a consolation prize - the rest had to settle for chocolates!